Our AWX Indoor/Outdoor All-Weather Extreme Speaker Series offers great aesthetics and superb sound at a great price point. 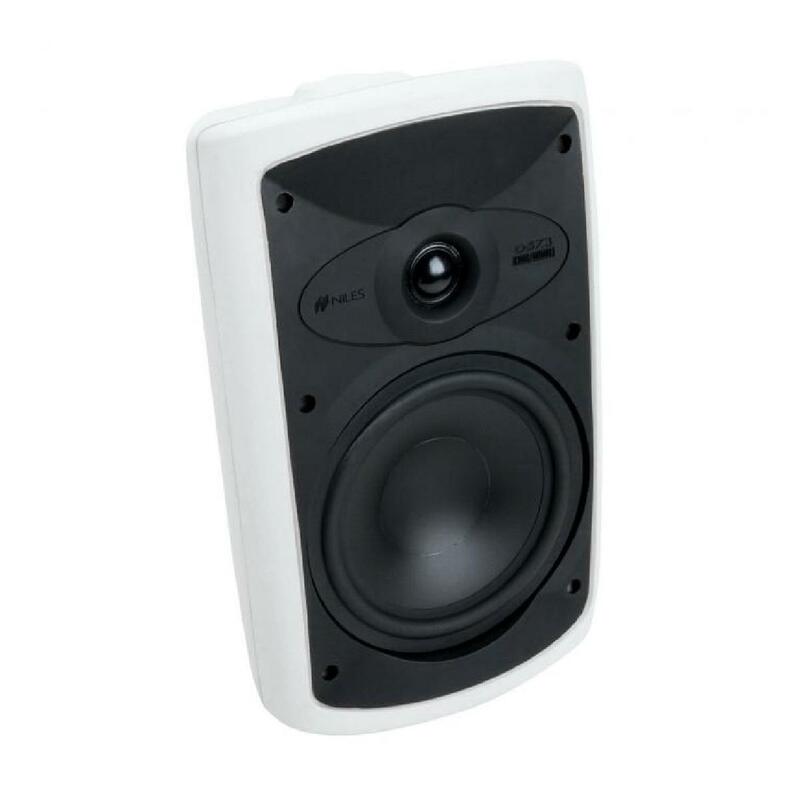 Designed with premium specifications and stylishly cut cabinets, these weatherproof speakers deliver the performance and quality our customers have come to expect from Speco Technologies. 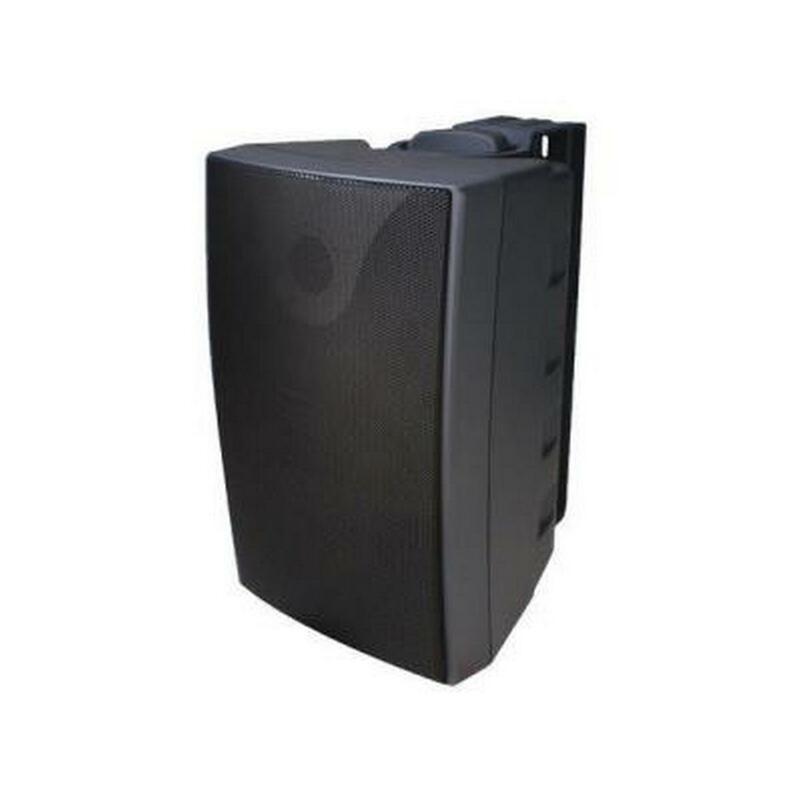 Community W2-218 Loudspeaker System - The W2-218 provides superior sound quality in a compact sound system featuring unmatched durability and ruggedness. 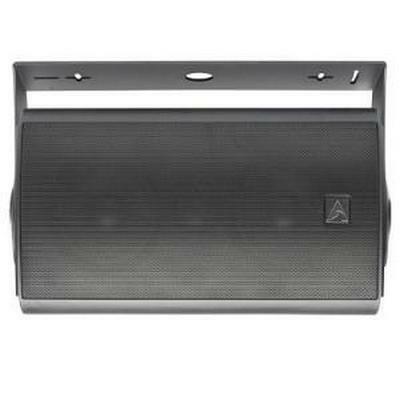 A compact two-way, full-range loudspeaker system featuring an 8-inch carbon fiber. 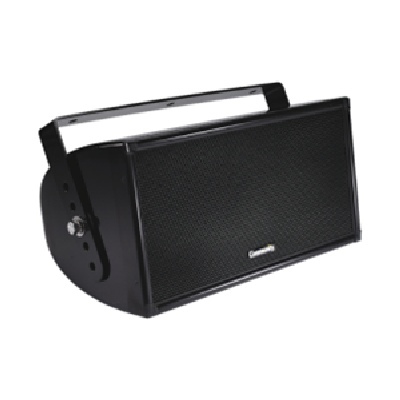 The W2-218 provides superior sound quality in a compact sound system featuring unmatched durability and ruggedness. 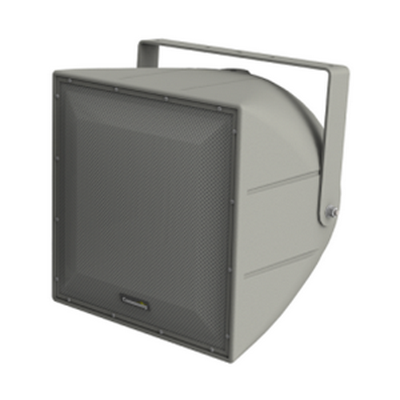 A compact two-way, full-range loudspeaker system featuring an 8-inch carbon fiber LF driver and a 1-inch HF compression driver featuring a weather-resistant, non-metallic, nonresonant polyimide diaphragm. Drivers are Ferrofluid-cooled to improve heat transfer, resulting in higher power and reduced distortion. 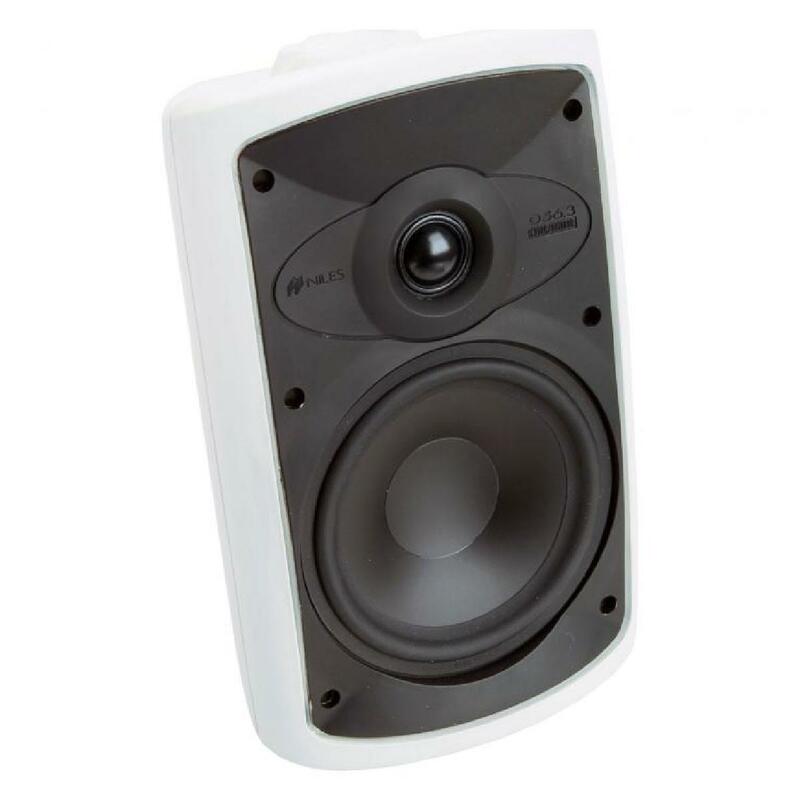 Like all WET Series II loudspeakers, the W2-218 is designed to provide high quality music and voice reproduction in applications requiring extreme weather-resistance and is engineered for use in permanent installations. 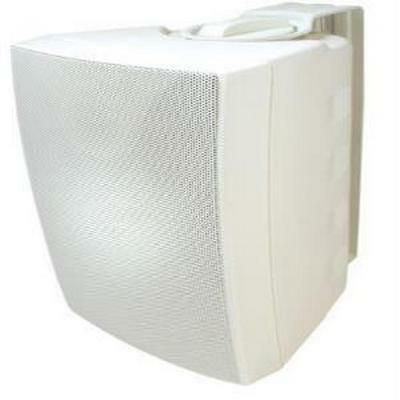 The loudspeaker enclosure and faceplate are constructed of multilayer glass composite, resulting in extreme structural strength. A threelayer Weather-Stop™ grille of stainless steel mesh and open cell foam provides weather-resistance to the internal components, while all exposed hardware is stainless steel or powder-coated aluminum extrusion. A weather-resistant stainless steel mounting yoke is included. The W2-218 is also available in an optional “transformer” version (model W2-218T), with a built-in 100 -watt autoformer for 70V/100V lines with selectable taps at 100, 50, 25 and 12.5 watts. 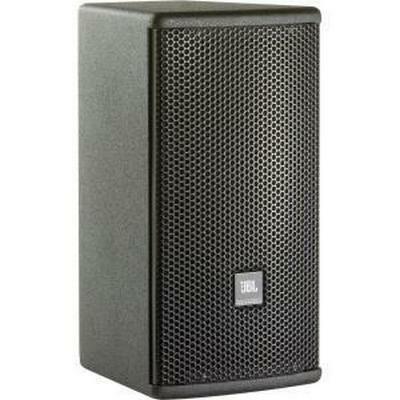 The WX-1226 is a premium quality, large format, full-range loudspeaker system. 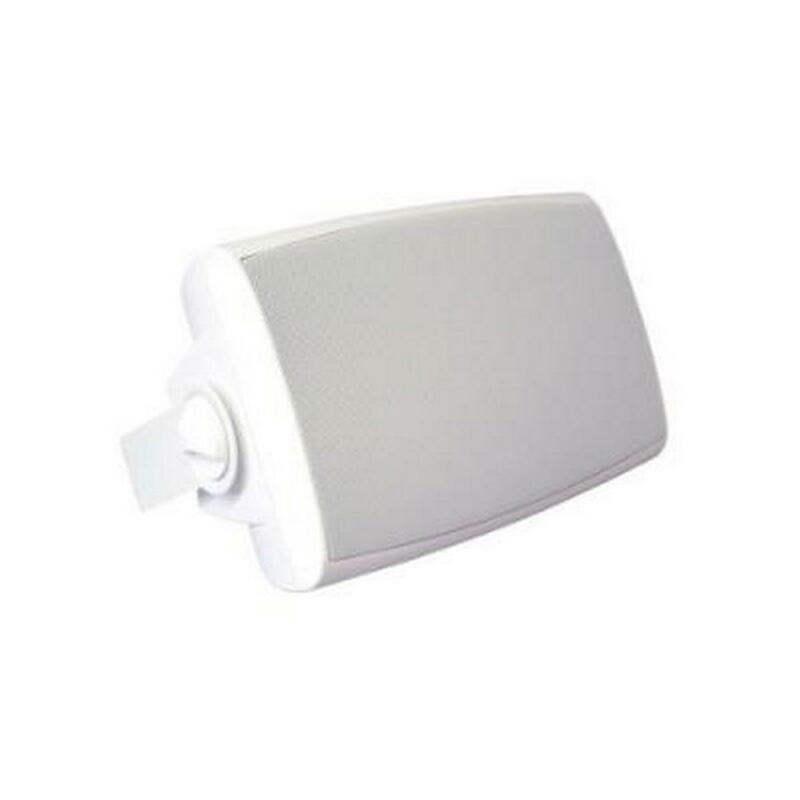 The driver complement consists of a 12" (305mm) high power low frequency driver and a 1.4" (36mm) exit / 2.87" (72.9mm) edgewound voice coil compression driver. 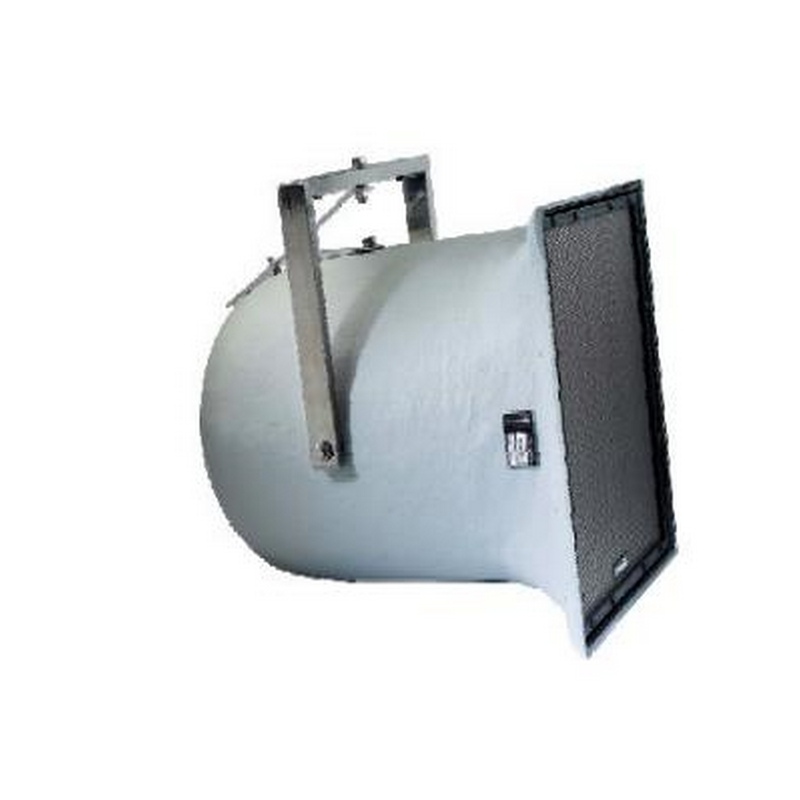 The large format rotatable horn flare delivers well controlled 120° x 60° dispersion, and utilizes high order crossovers to minimize band overlap. The WX-1226 is used in passive operating mode. The passive mode is designed to deliver outstanding performance without the use of a processor. A custom bi-amp option can allow greater system flexibility allowing a compatible processor to enhance the LF response. 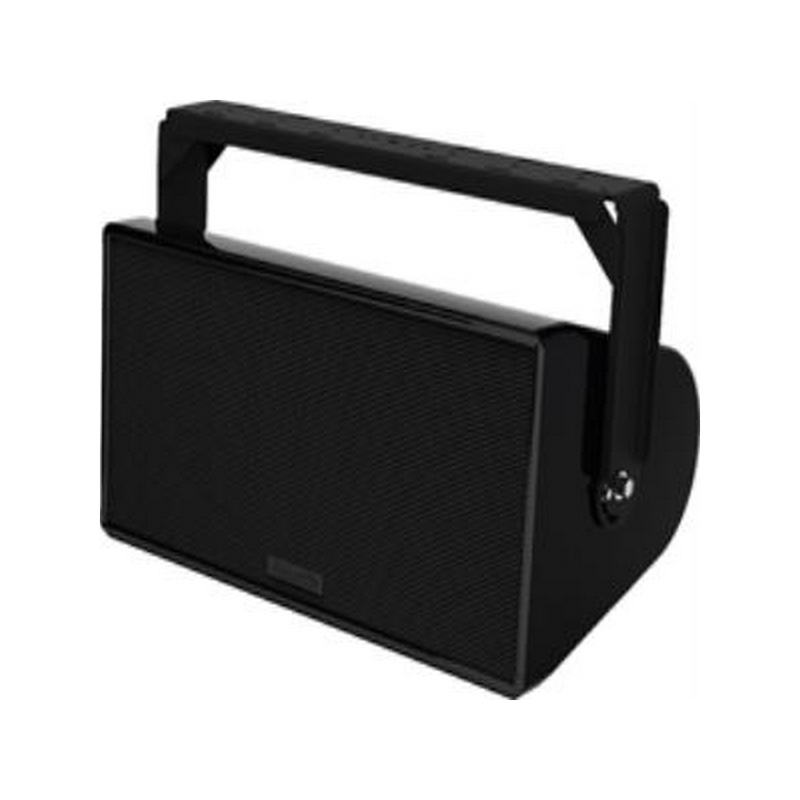 The WX-1226 is designed to provide high quality music and voice reproduction in applications requiring extreme weather-resistance. 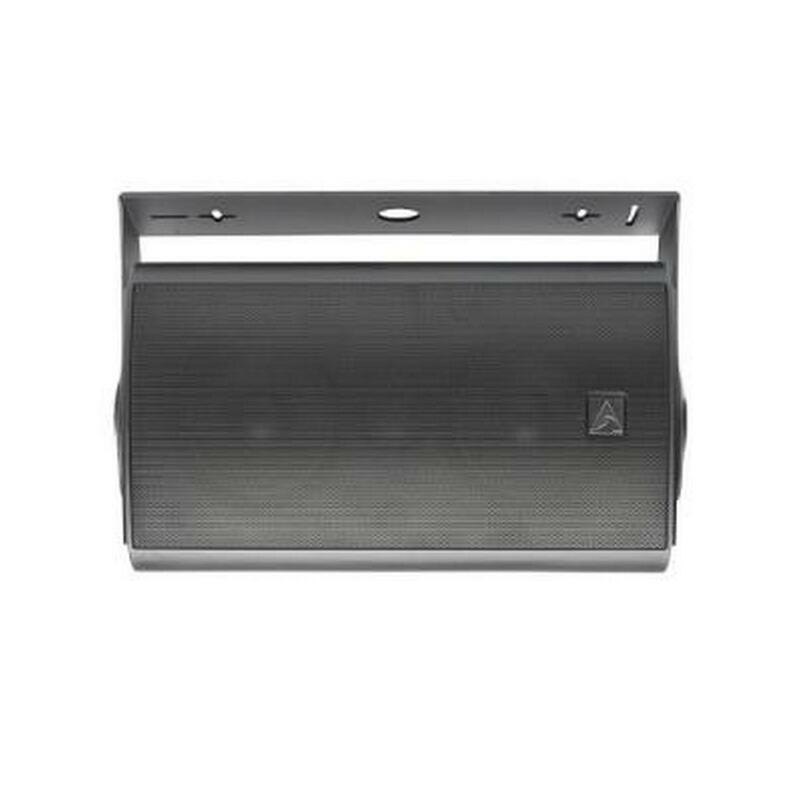 The WX-1226 enclosure features unmatched durability and ruggedness and is engineered for use in permanent installations. 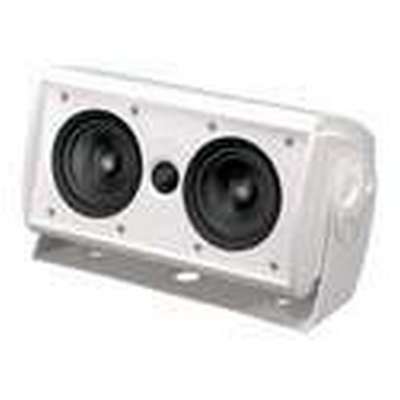 The loudspeaker enclosure and faceplate are constructed of multi-layer glass composite lined with 18mm (7-layer) marine grade plywood, resulting in extreme structural strength. All exposed hardware is stainless steel or powder-coated aluminum extrusion. 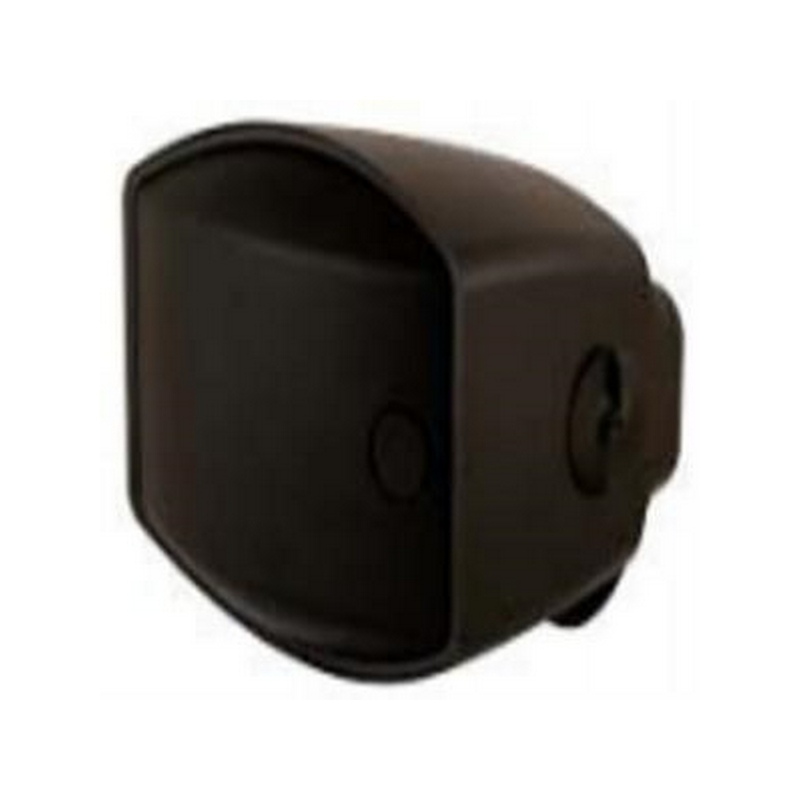 A weather-resistant 304SS, dual-layer powder-coated horizontal bracket is included for mounting. 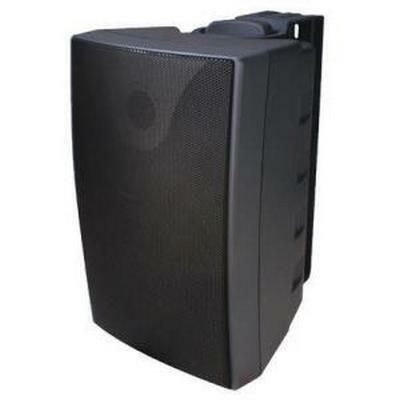 The WX-1266 is a premium quality, large format, full-range loudspeaker system. The driver complement consists of a 12" (305mm) high power low frequency driver and a 1.4" (36mm) exit / 2.87" (72.9mm) edgewound voice coil compression driver. The large format horn flare delivers well controlled 60° x 60° dispersion, and utilizes high order crossovers to minimize band overlap. The WX-1266 is used in passive operating mode. 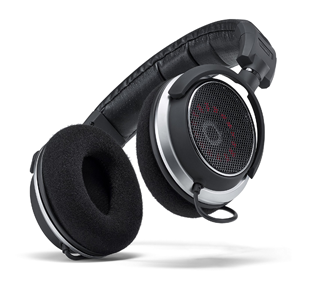 The passive mode is designed to deliver outstanding performance without the use of a processor. A custom bi-amp option can allow greater system flexibility allowing a compatible processor to enhance the LF response. The WX-1266 is designed to provide high quality music and voice reproduction in applications requiring extreme weather-resistance. 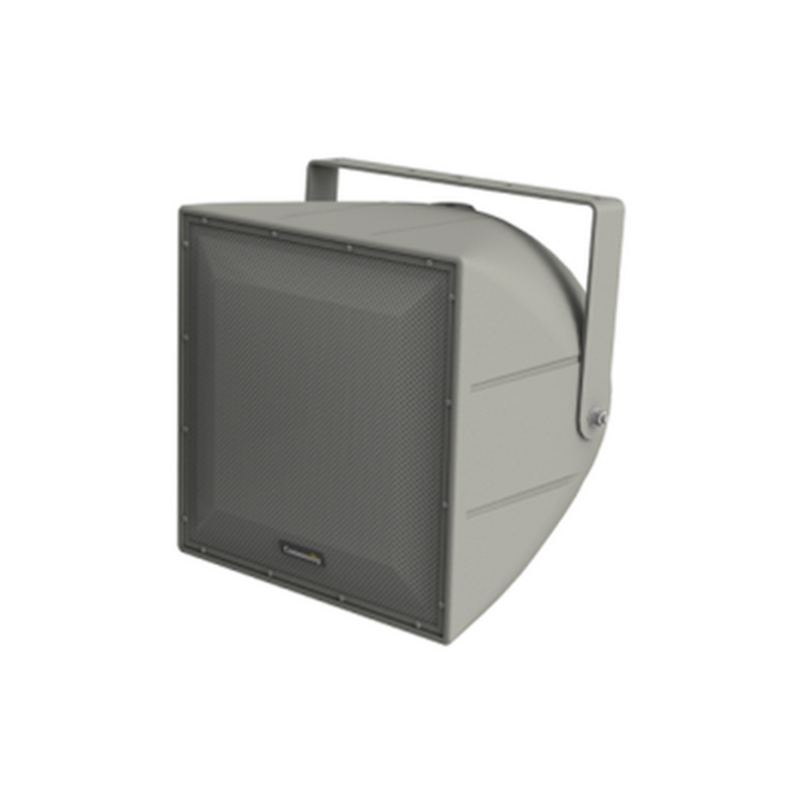 The WX-1266 enclosure features unmatched durability and ruggedness and is engineered for use in permanent installations. 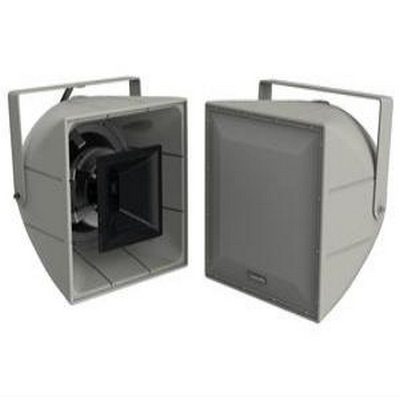 The Community R1-66Z is a two-way full-range loudspeaker system engineered to provide quality full-range sound projection in a variety of outdoor and indoor applications. Its wide range, smooth frequency response and high efficiency ensures both high fidelity music reproduction and superb projection of clear intelligible speech with very low distortion. 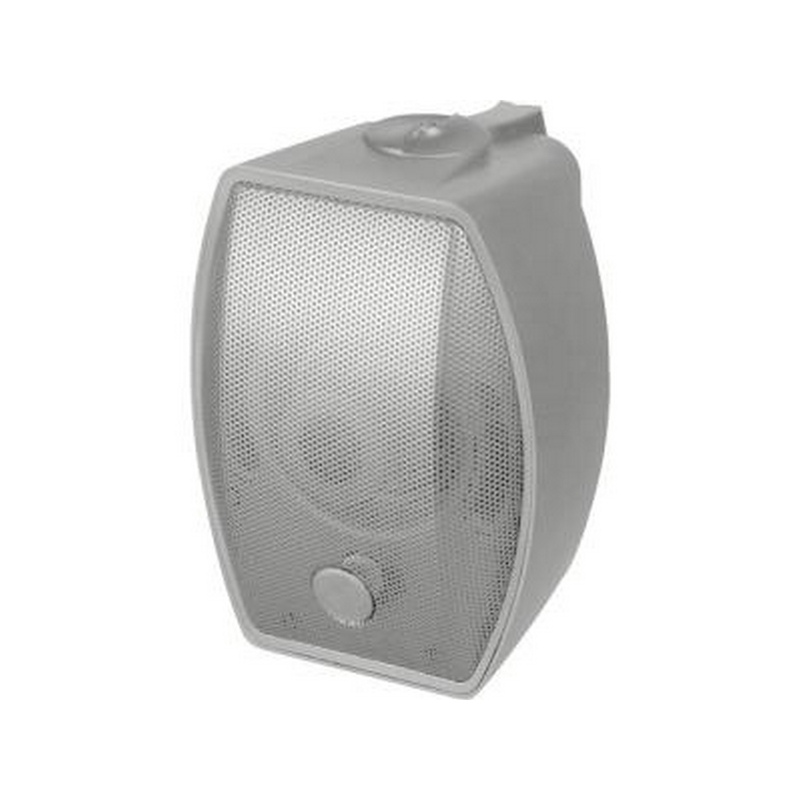 The R1-66Z loudspeaker has a coverage pattern of 60° x 60° and is available in two versions. The standard version is weather-ready with a WeatherStop grille and light grey exterior. The BNG version with black exterior and no grille is more suitable for indoor applications. 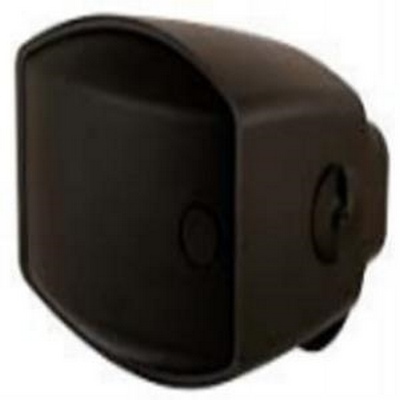 A weather-resistant mounting yoke bracket is included. 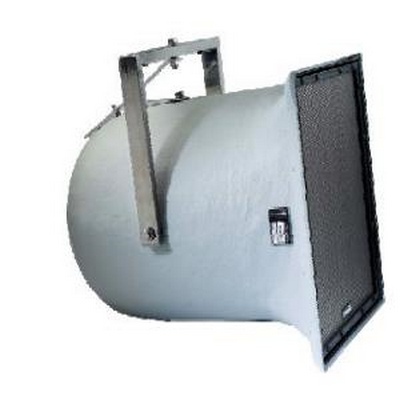 The R.35-3896W is a white, fully horn-loaded triaxial three-way, full-range loudspeaker system designed to provide high quality voice and music reproduction in applications requiring extreme weather resistance. It is designed to withstand longterm exposure to tough, environmental conditions and to provide musical performance normally only associated with indoor loudspeakers. 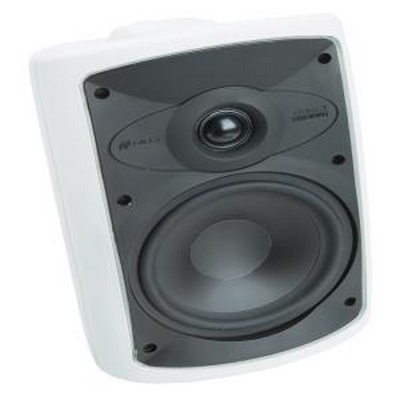 The R.35-3896W features Community's innovative MultiSource Waveguide™ horn design; the output from the dual midrange compression drivers and 1-inch exit HF driver are combined seamlessly into a single timecoherent source, resulting in excellent musicality, intelligibility and dispersion consistency. The high output, 3-inch voice coil, 8-inch carbon ring cone LF driver features a flange-less frame design that permits a cone area nearly equivalent to a typical 10-inch driver, resulting in high sensitivity and increased LF extension. The low LF/MR passive crossover point results in improved mid-range pattern control and elimination of horn coloration in the LF response. 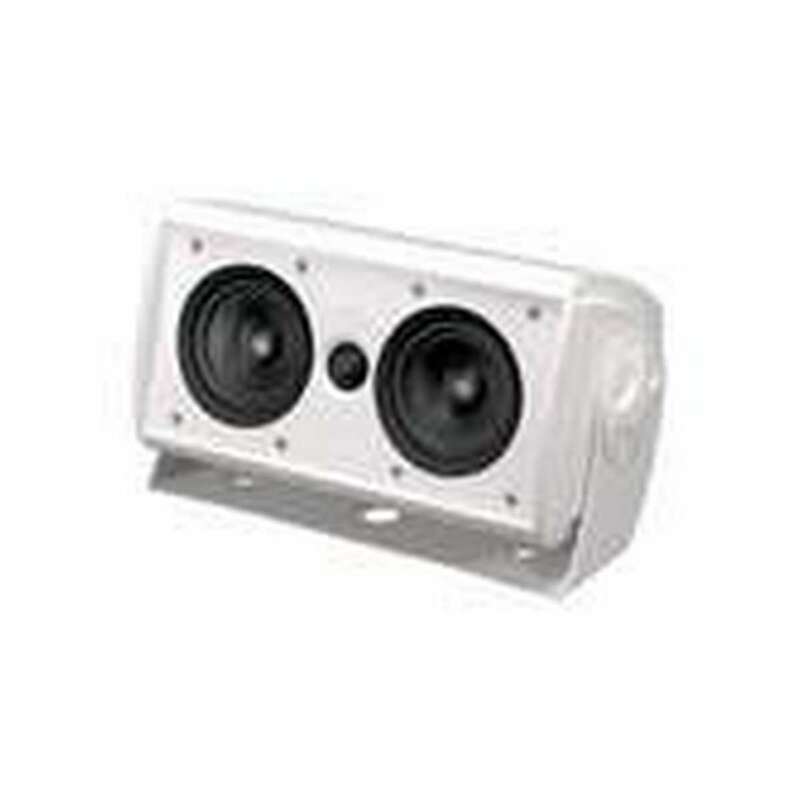 The Music / Voice switch allows for additional application flexibility. 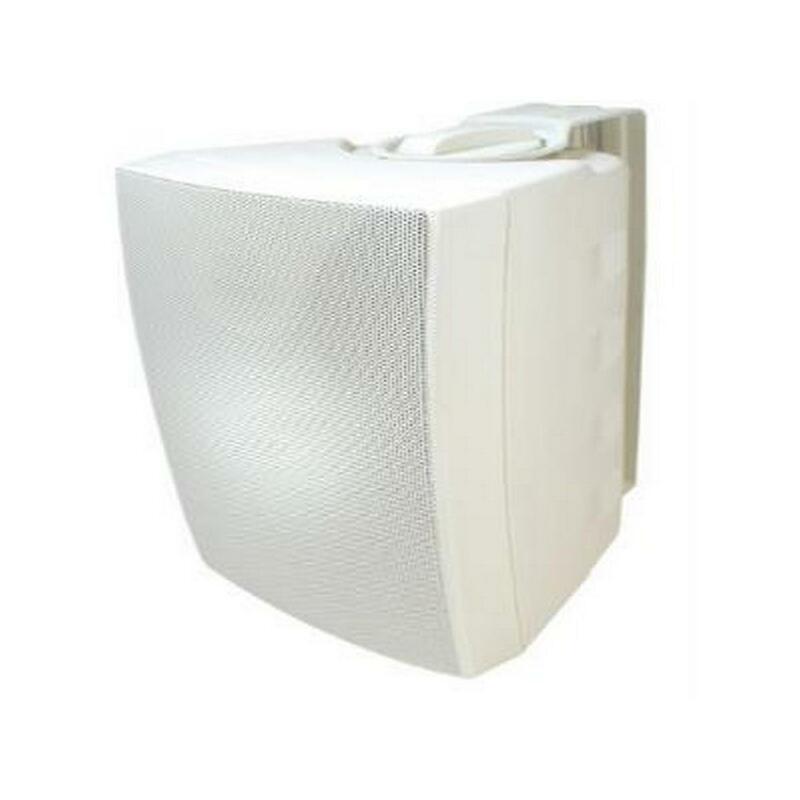 The "Music" setting provides an out-of-the-box flat response and selecting "Voice" provides up to a 5dB boost for increased vocal projection and intelligibility. The LF cone is treated with the same NeverWet™ coating as the grille cloth to ensure trouble-free performance in the harshest conditions. 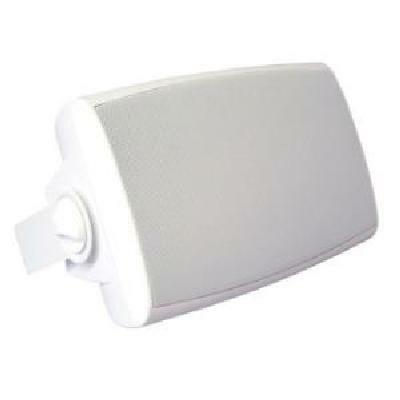 The R.5-96MAXW is a white two-way, full-range loudspeaker system designed to provide high quality voice and music reproduction in applications requiring extreme weather resistance. It is designed to withstand long-term exposure to tough, environmental conditions and to provide high output performance. 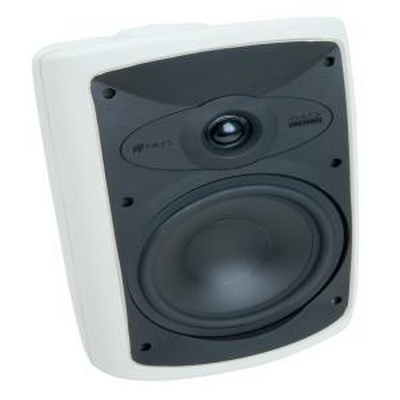 The R.5-96MAXW has a 1.4-inch (36 mm) exit HF compression driver and a 12-inch (305 mm) cone 600W neodymium LF driver. The HF assembly is coaxially mounted with the LF driver allowing 90° x 60° coverage with low distortion. 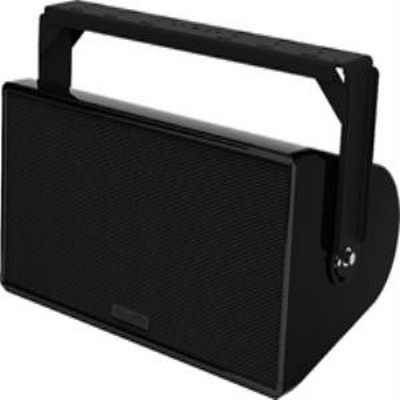 The system has been designed to provide a flat response with slightly rising HF. 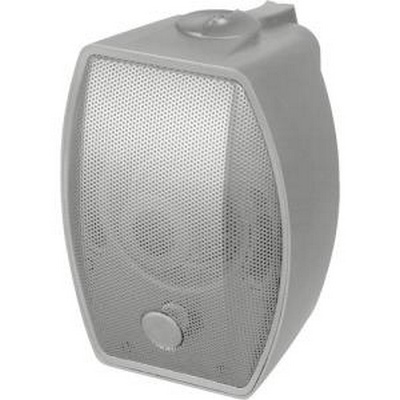 The R.5-96MAXW can act as both a musical entertainment loudspeaker and a voice PA loudspeaker simultaneously. Each system is backed by Community’s five-year product warranty and fifteen-year enclosure warranty. 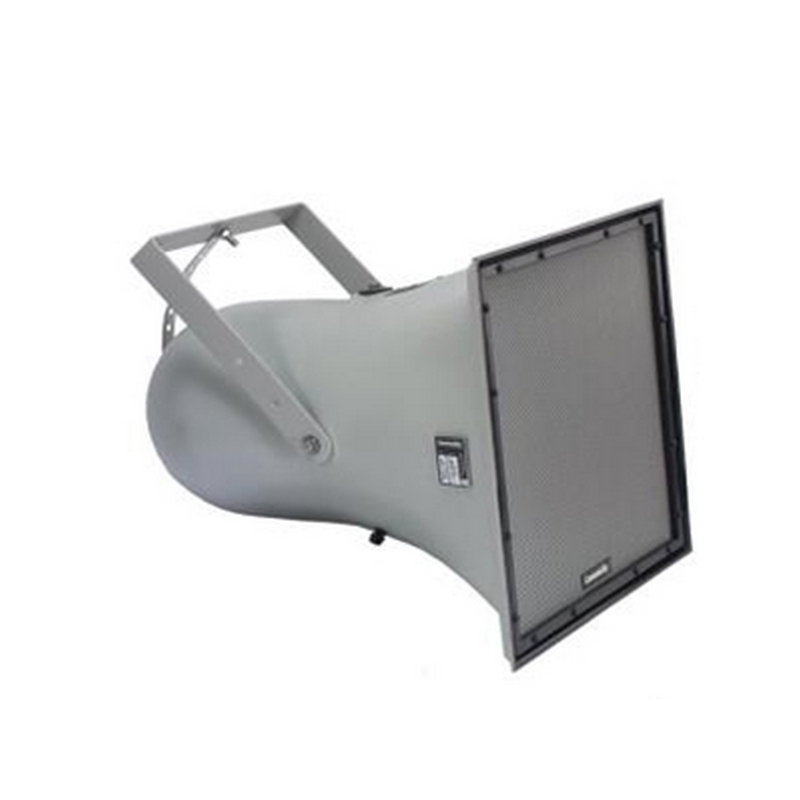 The Community WX-1296 Wet X Series 12" two-way loudspeaker for high-power applications. Its ideal for water parks, theme parks, stadiums and sports fields and for indoor applications from gymnasiums to natatoriums. 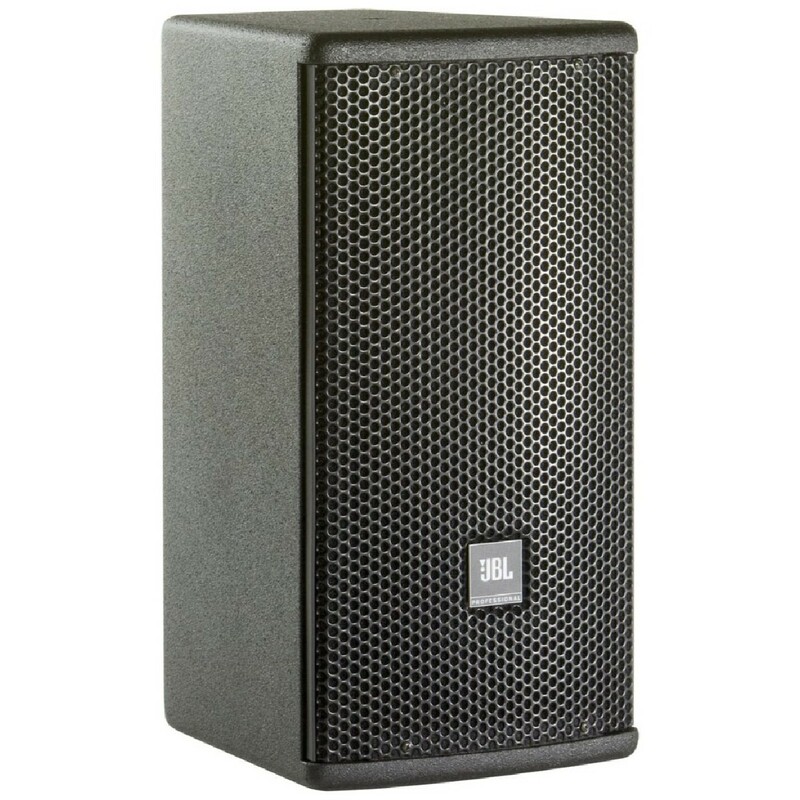 The WX-1296 is a premium quality, large format, full-range loudspeaker system. The driver complement consists of a 12" (305mm) high power low frequency driver and a 1.4" (36mm) exit / 2.87" (72.9mm) edgewound voice coil compression driver. 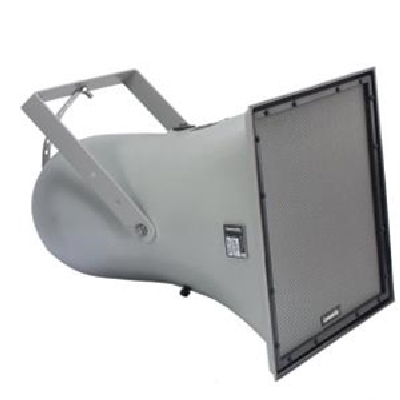 The large format rotatable horn flare delivers well controlled 90° x 60° dispersion, and utilizes high order crossovers to minimize band overlap. The WX-1296 is used in passive operating mode. The passive mode is designed to deliver outstanding performance without the use of a processor. A custom bi-amp option can allow greater system flexibility allowing a compatible processor to enhance the LF response. 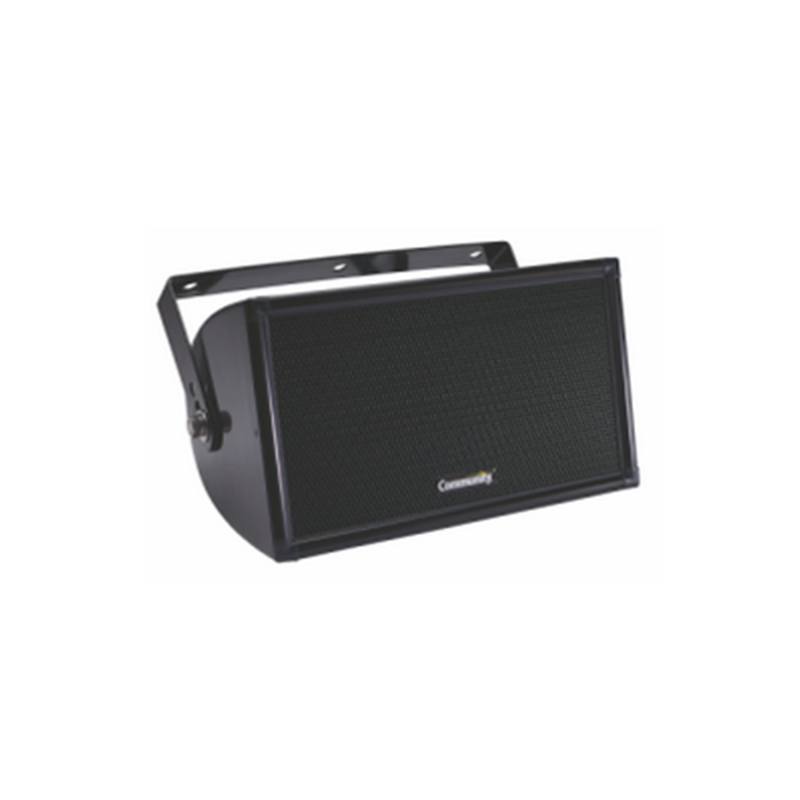 The WX-1296 is designed to provide high quality music and voice reproduction in applications requiring extreme weather-resistance. 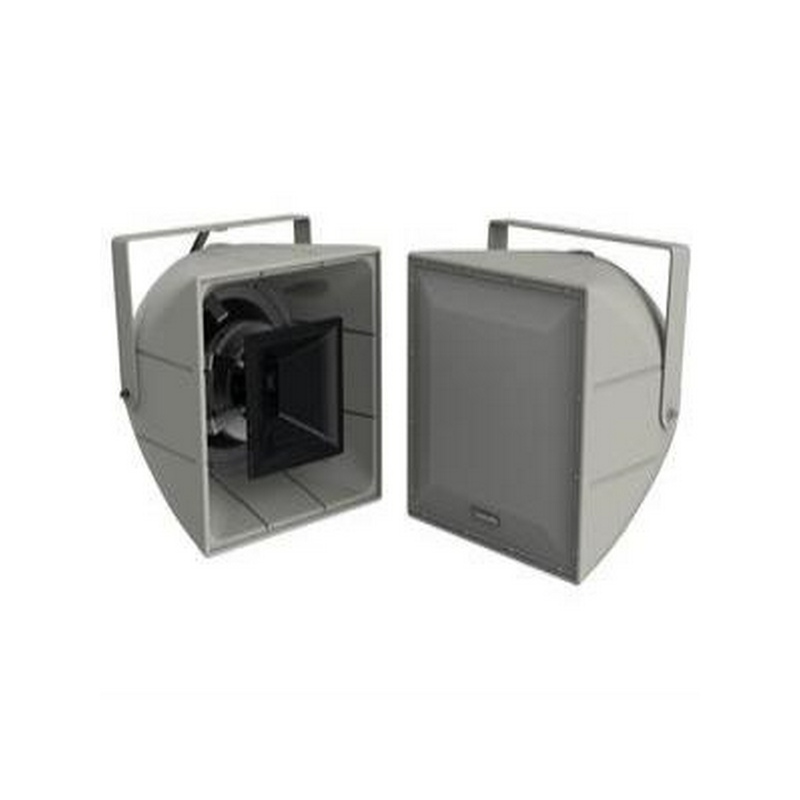 The WX-1296 enclosure features unmatched durability and ruggedness and is engineered for use in permanent installations. 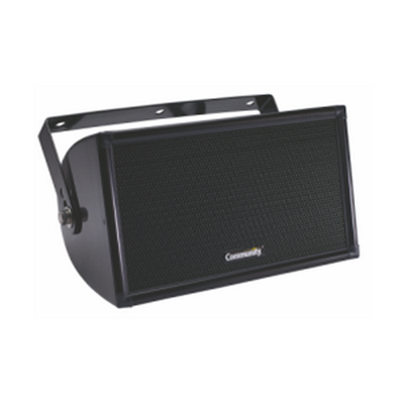 The structurally strong loudspeaker enclosure and faceplate and three-layer Weather-Stop™ grille provide weather-resistance and durability. All exposed hardware is stainless steel or powder-coated aluminum extrusion. A stainless steel powder-coated mounting yoke is included.